If you’re like most new moms, you’ve probably been texting, emailing and tweeting nonstop since the birth of your little bundle of joy. And you’re also undoubtedly busy with feedings, changings, baths and all the other little tasks that seem to eat up every last second of a new mom’s life. Given the ease of connecting digitally and the difficulty of finding time to do anything that requires extra time and effort, you might be tempted to skip the formality of paper birth announcements. But before you do, take a few minutes to consider the baby you might be throwing out with the bathwater (pun intended). After all, the time-honored tradition of a printed birth announcement isn’t really about “announcing” anything these days: It’s about creating a personal, touchable keepsake that your friends and family can treasure for a lifetime, and that you can look back on when you flip through the pages of your baby book. If that thought strikes a chord with you, read on to learn how to get those “official” baby announcements off your to-do list and into the mailbox. First off, relax. Even though it would be nice to get your birth announcements out within the first month or two, etiquette says you have six months. 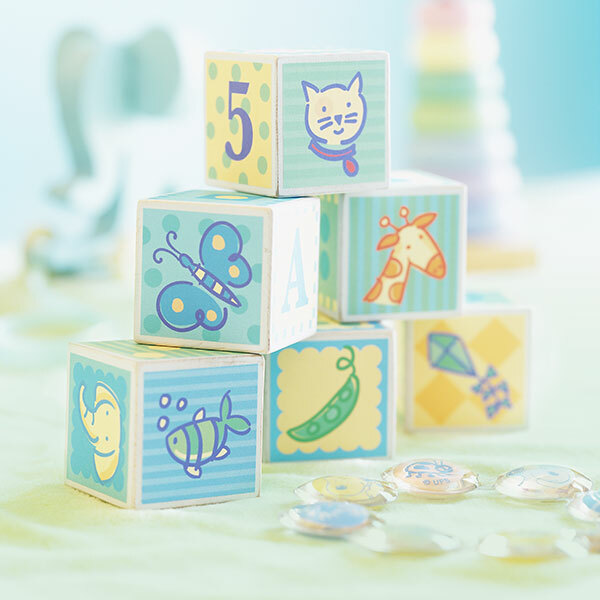 That gives you a little more time to pick a design that suits your style—and your baby’s personality. Plus the longer you wait, the more adorable photos you’ll have to tuck inside. Friends (old and new), extended family, co-workers (current and former), yoga buddies, classmates…don’t hold back. No one is going to be offended that you thought of him or her at one of the peak moments of your life. If they had a baby and you’d want to know, include them. You’ll know best what style reflects your personality. Cutesy? Modern? Formal? Retro? You can even divvy up your list and choose more than one style. Or get creative, and upload a favorite photo of your baby to a website that lets you print announcements on demand and design around it. Treat these the same as a single birth, but put the babies’ names on separate lines. Write the mother’s full name first, followed by the father’s full name. Include the baby’s full legal name and the father’s name if that’s acceptable to both parents. In the case of adoptions, wait until after the adoption is final. Use both parents’ full names. Include parents’ and all siblings’ names. Each parent sends announcements separately. Ellen Brenneman has been a Hallmark writer for more than 30 years. Off the clock, she plays the roles of backyard astronomer, handbell ringer and editor of her Sierra Club group's newsletter.